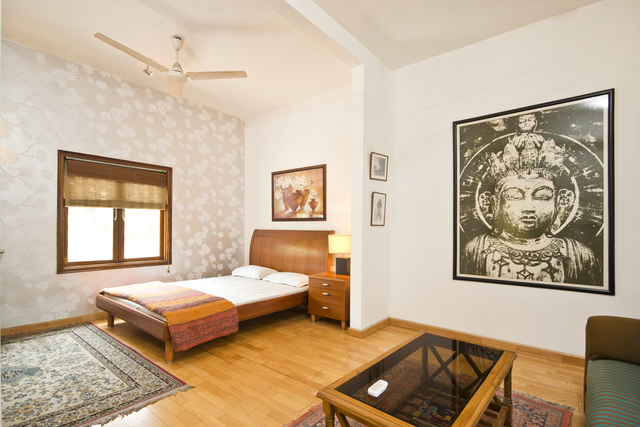 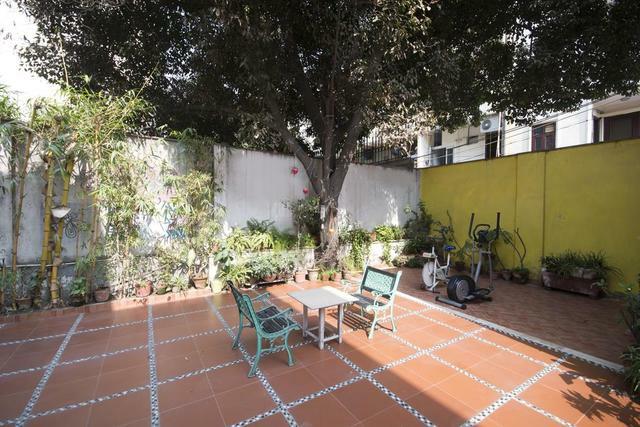 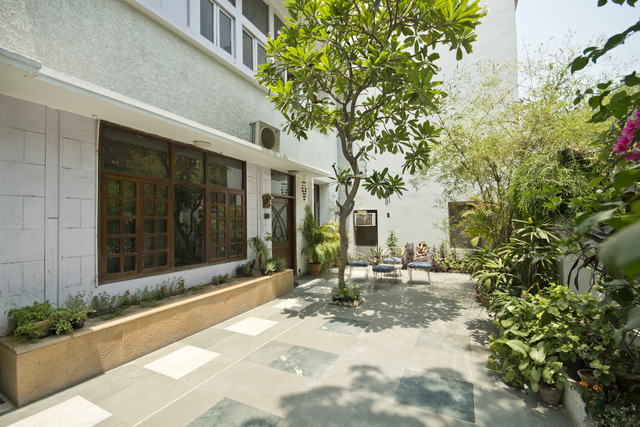 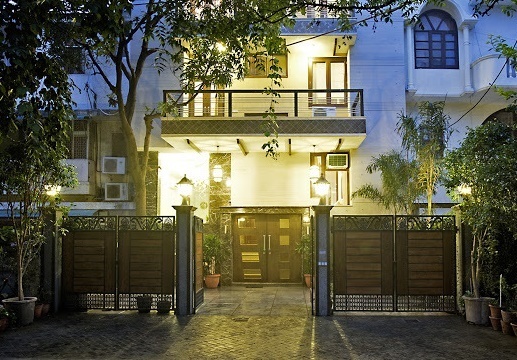 Trendy Bed And Breakfast, New Delhi is a smart and elegant property where warmth and comfort combines to create a preferred stay for all the guests. 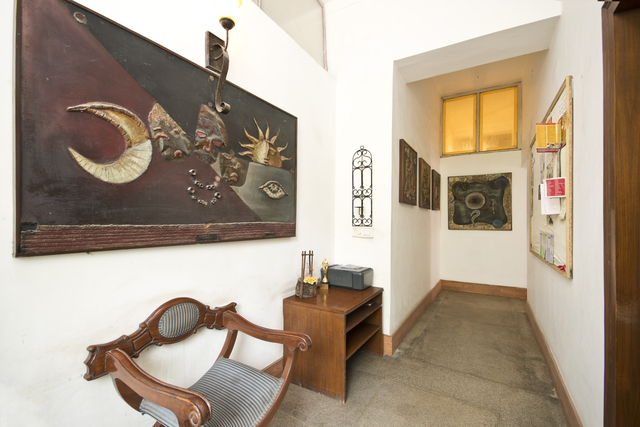 It is an ideal place to unfold a pleasant experience of the city where passion meets tranquility. 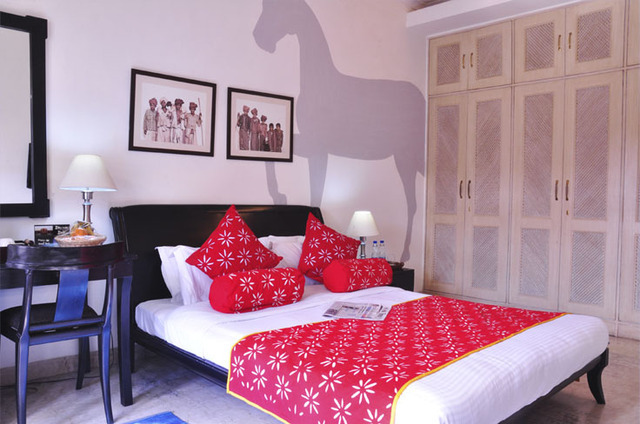 Pleasant interiors of the hotel welcome the guests with elegant furnishings. 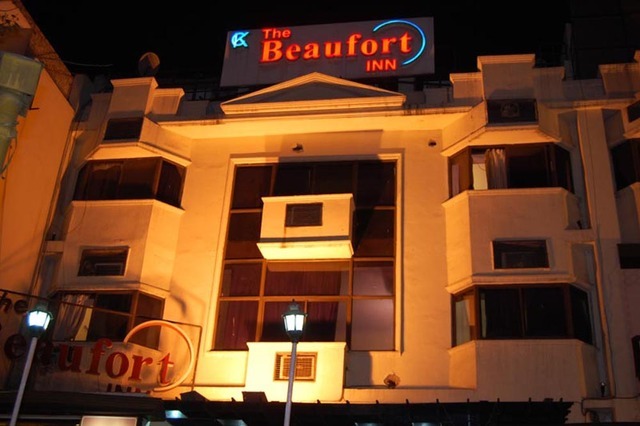 Apart from customized services, affable hospitality and pleasurable accommodation, guests can be rest assured of serene atmosphere in this hotel. 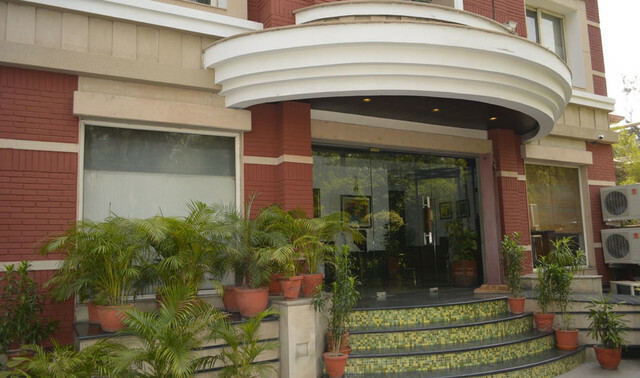 The hotel is deliberately located at Jangpura, New Delhi. 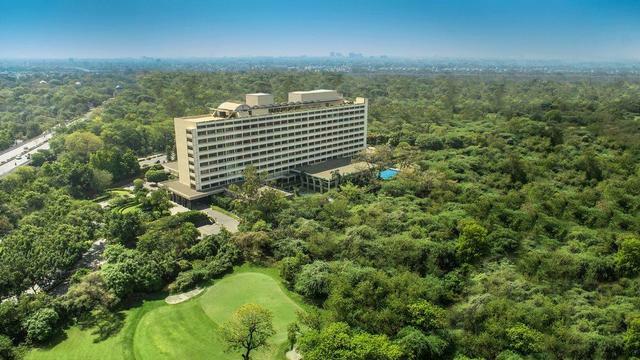 It has some remarkable nearby sightseeing places like Jantar Mantar (7.6 km), Ugrasen ki Baoli (6.5 km), Jama Masjid (14 km), National Museum (5.9 km), Gandhi Smriti (6.4 km), Akshardham Temple (12.1 km), Bahai Temple (9 km), Pragati Maidan (5.5 km), Connaught Place (7.7 km), India Gate (4.8 km), National Museum (5.9 km), Humayun Tomb (1.5 km), Red Ford (14.8 km), Chandni Chowk (10.4 km) and Yamuna Sports Complex (18.8 km). 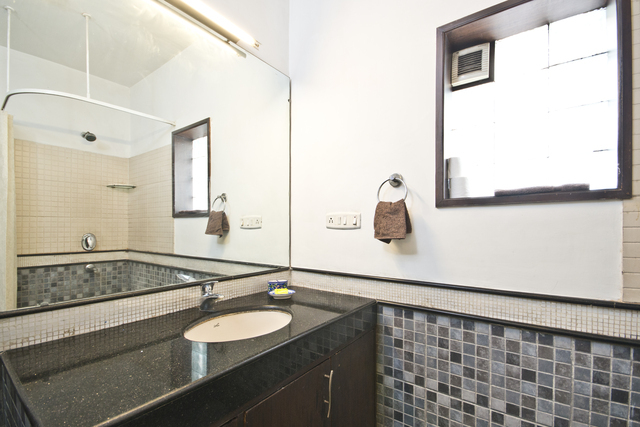 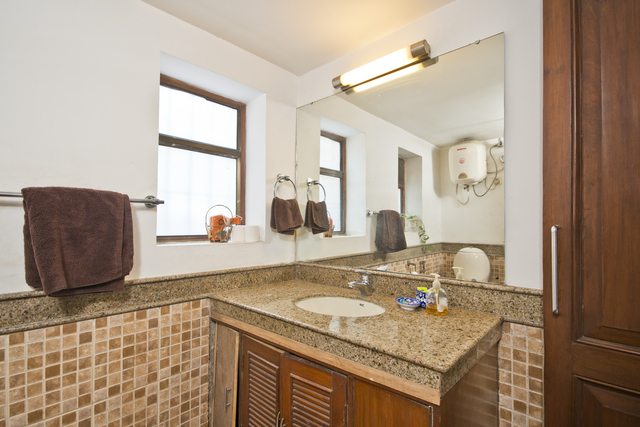 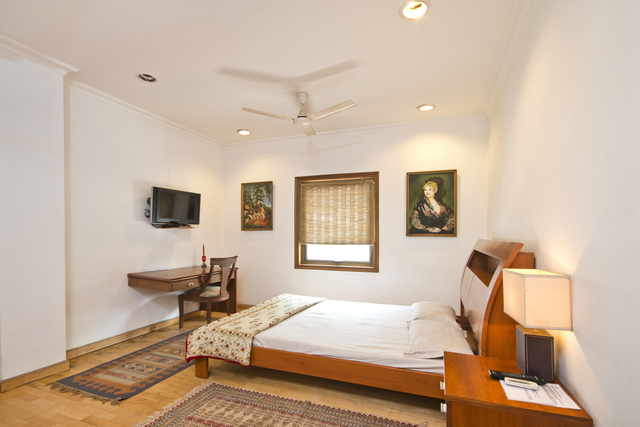 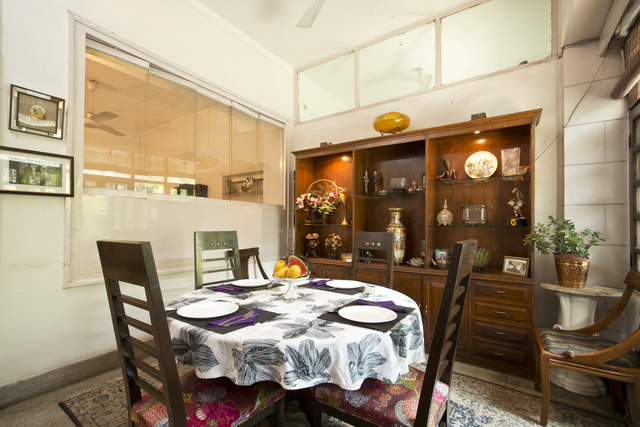 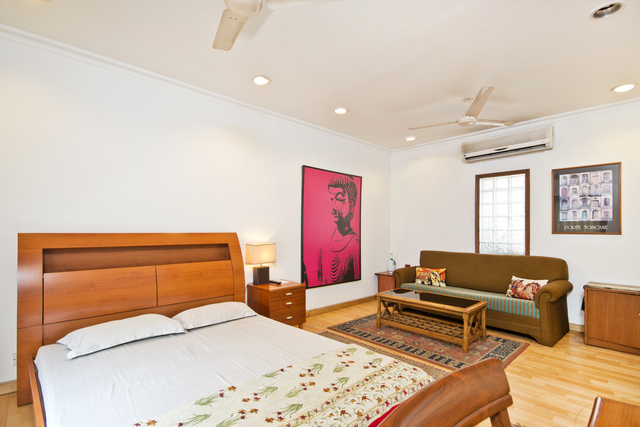 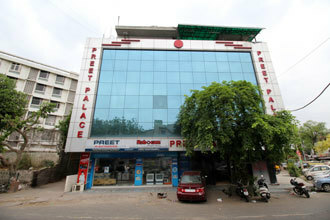 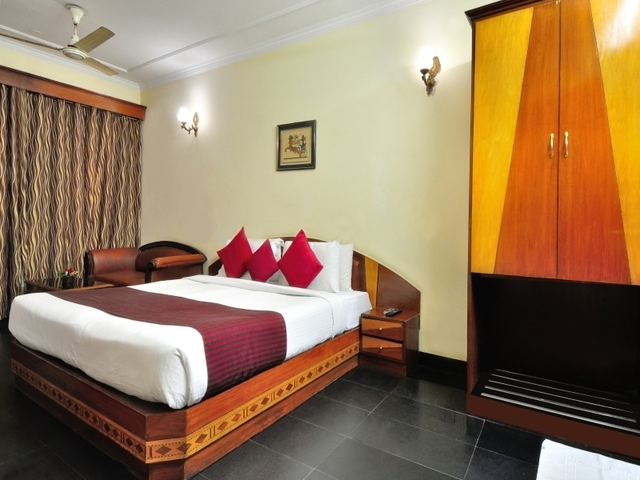 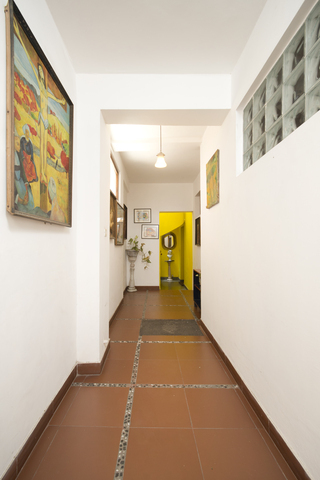 Trendy Bed And Breakfast offers basic facilities like 100% power backup and parking facility. 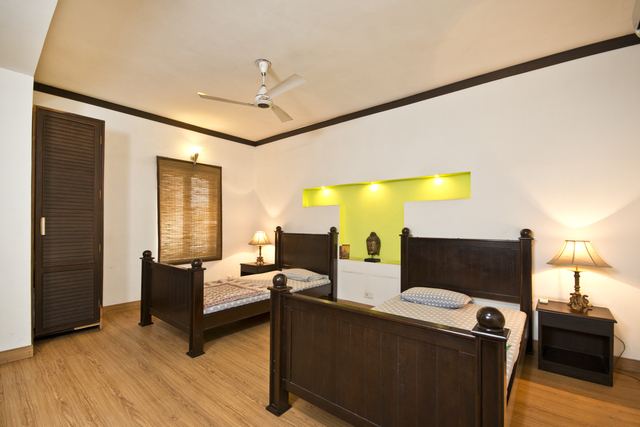 Guests won't face any inconvenience during the time of electricity outages. 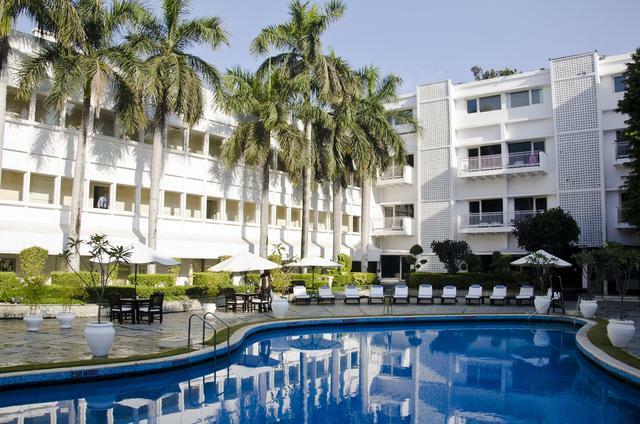 Voyagers need not worry about parking vehicles as there is a free parking facility in the hotel premises. 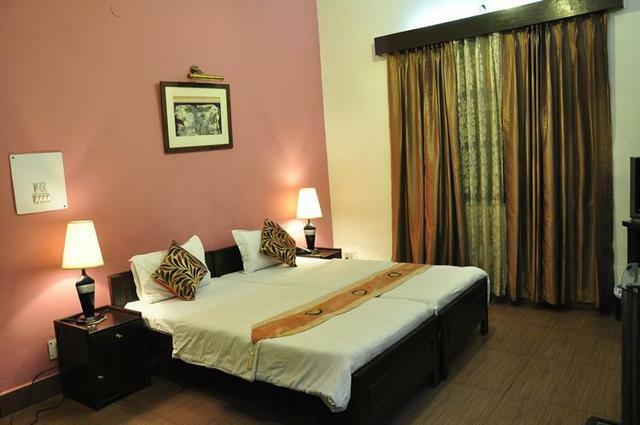 Hotel provides 4 well designed rooms in four categories, Jangpura Apartments Snap 1, Jangpura Apartments Snap 2, Jangpura Apartments Snap 3 and Jangpura Apartments Snap 4. 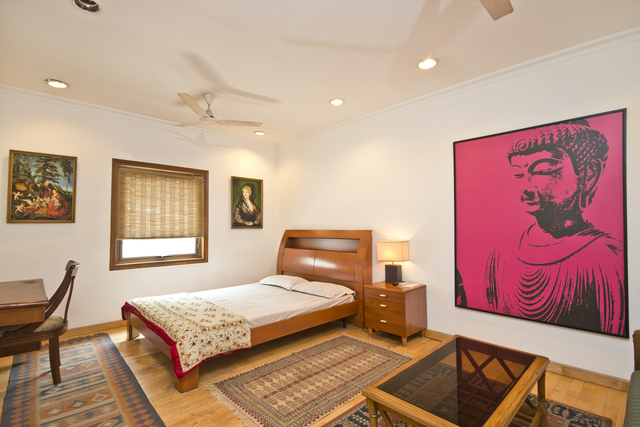 The rooms offer contemporary amenities and energizing sense of space. 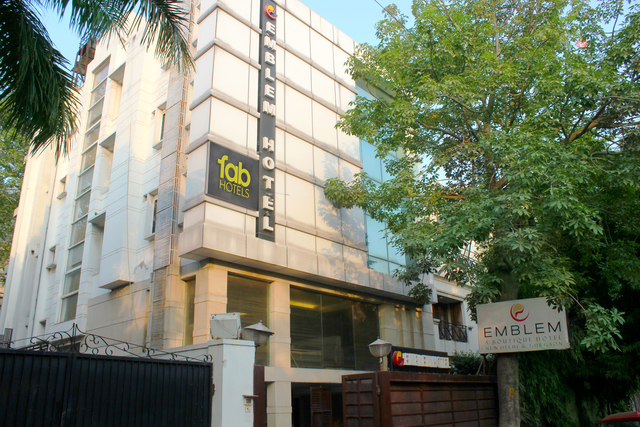 They are equipped with LCD television, mini bar and EPABX facility. 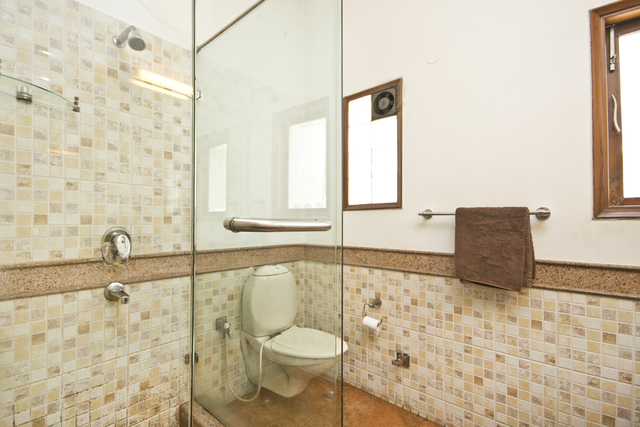 They have an ultra modern bathroom fitted with a 24 hour water supply. 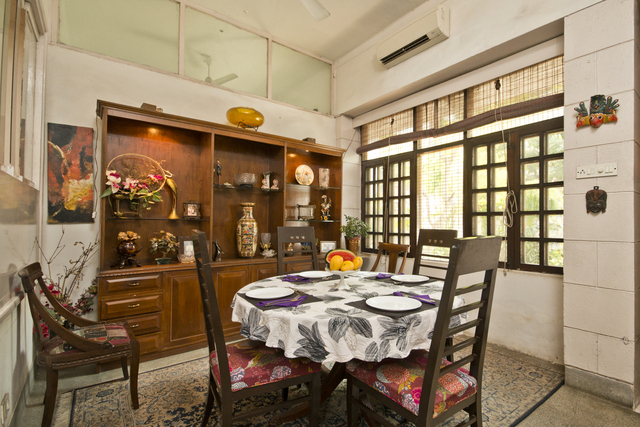 It has an attached kitchen which is well maintained with chimney and hob fitting. 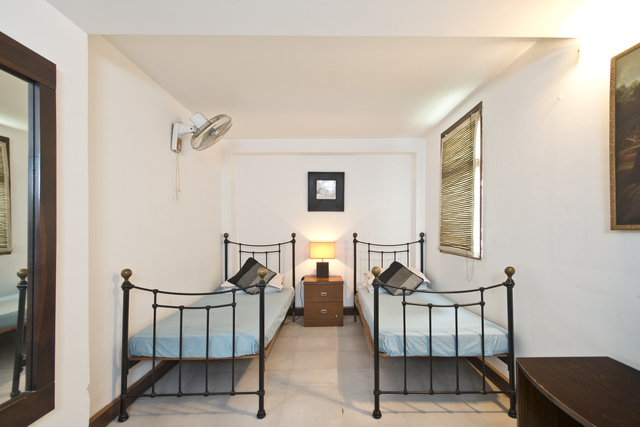 Wifi internet access is also available in every room.